Accueil / Clank! In! Space! Apocalypse! 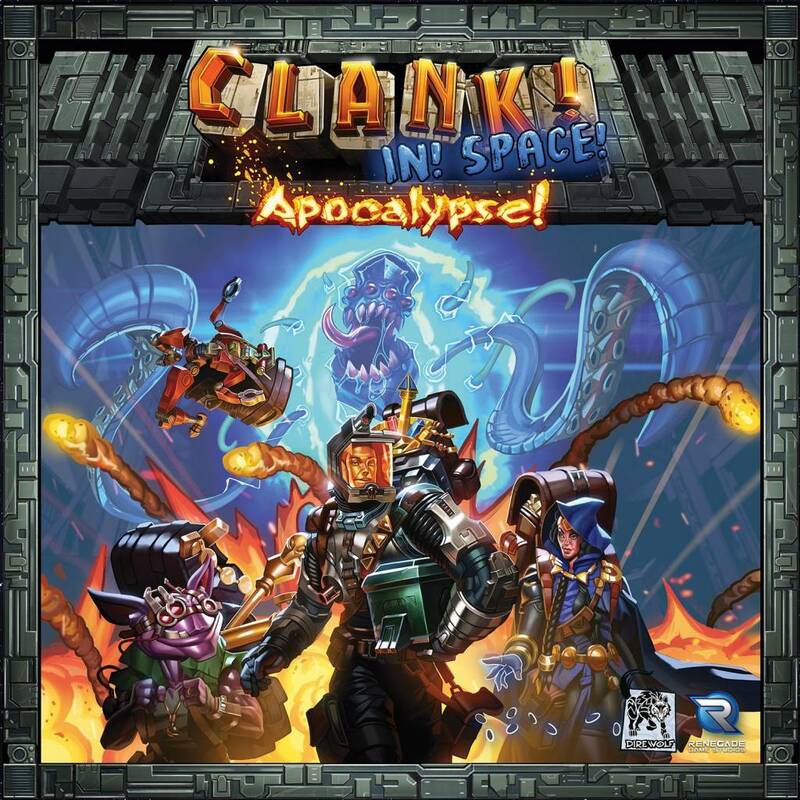 Renegade Game Studios Clank! In! Space! Apocalypse!